Light The Night Walk – Click HERE to Register for city near you! 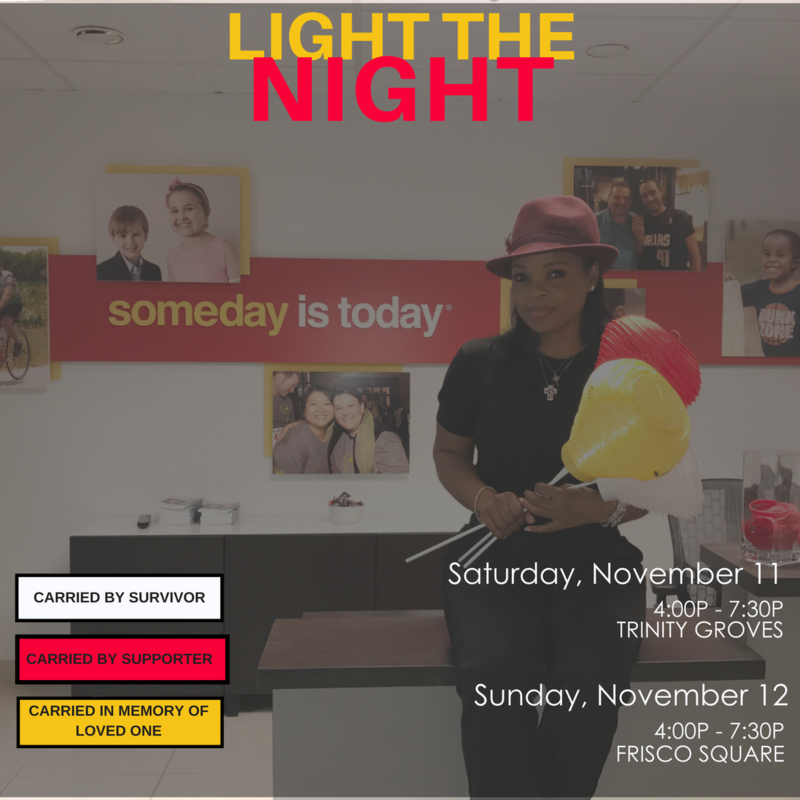 Join me next weekend for Light The Night in Dallas (Trinity Groves) and North Cities (Frisco Square). I’ll be carrying a yellow lantern in memory of my husband and those who’ve lost their battle with a blood cancer. It’s not too late to register and show your support for someone affected by luekemia, lymphoma or multiple myeloma. The Leukemia & Lymphoma Society’s Light The Night Walk funds treatments that are saving the lives of patients today. LLS is making cures happen by providing patient support services, advocating for lifesaving treatments and pioneering the most promising cancer research anywhere. And it’s all happening now. Not someday, but today. 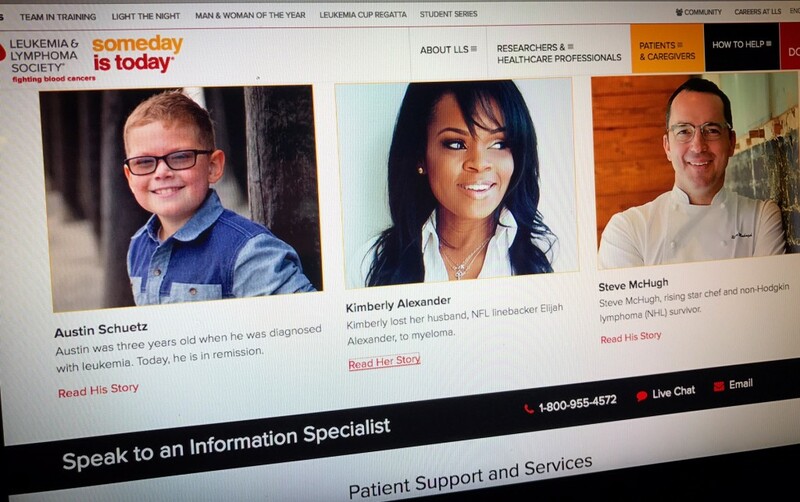 Honored to kick off Blood Cancer Awareness Month by being featured on the Leukemia & Lymphoma Society blog. Looking forward to a month long of spreading the word about blood cancer and my experience as a cancer caregiver. ⚠️How I proceed. When my life flipped upside down seven years ago, I didn’t know how it’d affect me. Didn’t have time to think about it. Chose to deal with it by forging ahead and not letting the loss break me down. I di d it for our sons who I knew were watching me. While I’ve always hated the label of widow, I’ve embraced the fact that there’s a level of strength that develops from being able to get up and get on with life. It’s not easy. I learn something new about myself with each passing day, each passing year. When you lose your rock, you have to figure out how to make it through experiences you never could adequately prepare for. You change. On this International Widows Day (yes, it is a thing), I salute the women who find themselves in this position. I wouldn’t wish the roller coaster of emotions that come with losing a spouse, and learning to live without that spouse, on anyone. The lessons I’ve learned may help others and that’s the bright side I choose to focus on instead of dark. Life is short, live your truth. Be happy. Elijah Alexander was able to live out his aspiration and played for nine years in the NFL. He was also able to marry his wife, Kimberly Alexander and have two children. For years, he noticed that he was having pain in his feet. He went to several doctors about it and many dismissed the issue; some even said the pain was wear and tear from playing football. After getting a blood screening from a physician while traveling, Elijah learned the ailment had to be taken seriously. Elijah was soon diagnosed with Multiple Myeloma, a cancer of the bone marrow and white blood cells. Kimberly began tending to Elijah, who battled cancer for five years. Since Elijah passed away in 2010, Kimberly became an advocate for and supported many cancer-related organizations to continue to raise mindfulness and find cures. 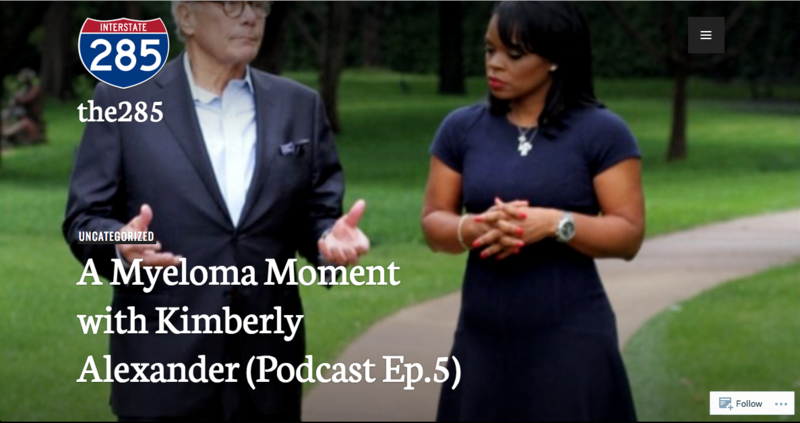 Kimberly is on the board of the Leukemia and Lymphoma Society and works with Standing in the GAAP, an organization that helps African Americans afflicted with Multiple Myeloma find proper care methods. Kimberly continued to spread her story with her book “Fairytales, Fate, and Fortitude” which accounts her family’s experiences as Elijah battled the disease. Kimberly noted how she did not want readers to believe that their journey will be similar to Elijah’s and how treatments have advanced since that time. Elijah also created a foundation called Tackle Myeloma Foundation to aide children with cancer. During his time in the hospital, Elijah was a neighbor to young cancer patients, according to Kimberly. “He wanted to do something to help cancer patients, not only just myeloma patients, but also kids who have cancer,” she said. Multiple Myeloma weakens bones and causes kidney problems. There is no cure for the disease, but there are treatments that can possibly put the cancer in remission. African Americans are twice as likely to be diagnosed with the disease as White Americans. When African Americans are diagnosed, however, it is more likely to be a less aggressive form of the disease than the form White Americans are diagnosed with. Early detection gives the patient a better outlook; Standing in the GAAP works to expose African Americans to treatments such as stem cell transplants and clinical trials. For the second time in two years luxury boutique, Christian Louboutin, opened its doors for a “Shop for a Cause” event benefiting the Leukemia and Lymphoma Society of North Texas. 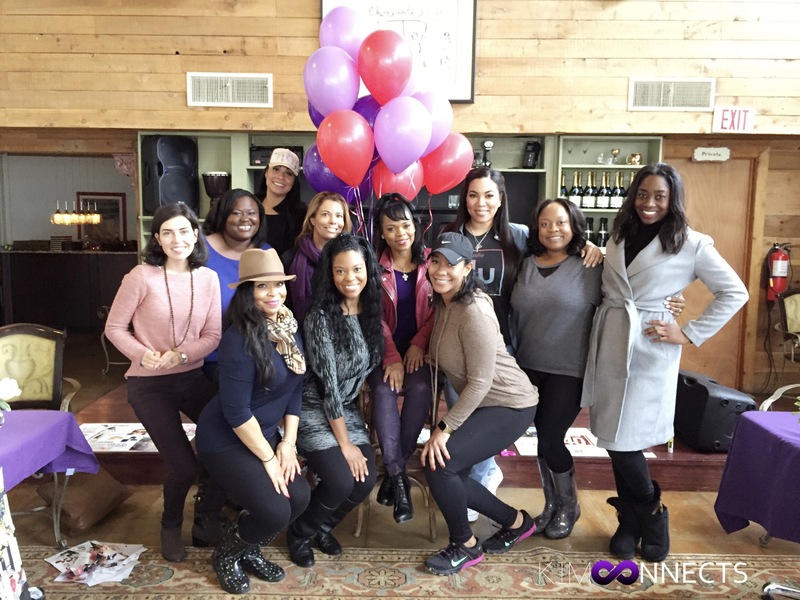 Attendees were invited to shop, enjoy champagne and desserts with 10% of proceeds from the evening going back to the Leukemia and Lymphoma Society. It was an honor to host the event again and almost $5000 was donated to LLS. Thank you to the Dallas Christian Louboutin team and those who came out to support. Wrapped up a busy Multiple Myeloma Awareness Month by visiting with Eddie Powell to do his The 285 podcast. We’re Twitter friends, our profiles crossed years ago and then we realized we had something in common, multiple myeloma. He’d lost his father to the disease. He reached out and asked if I’d be willing to talk and of course I said yes. Click on the link to check it out! Be sure and follow his podcast on Twitter at @The_285. I had the pleasure of co-hosting the first Standing in the Gaap Facebook Live event. It was an informative presentation of facts and insights that African American patients and caregivers hopefully found to be very helpful. Won’t lie, I WAS NERVOUS! Why? Because it was live! There were no do overs, I had to remember that camera was on us the entire time regardless of which one was talking. Most importantly, making sure that I said the things I wish I’d heard when my husband was diagnosed with myeloma was critical to me. I was appreciative of the positive feedback and look forward to continuing my mission of raising awareness about Multiple Myeloma. Join me Tuesday, March 21st at 10:30 AM EST as I co-host a Facebook Live event for Standing in the Gaap. Be sure and like the African Americans Living With Multiple Myeloma Facebook page so you can tune in. If you’re unable to join us live, you can check back in for a link to the event. 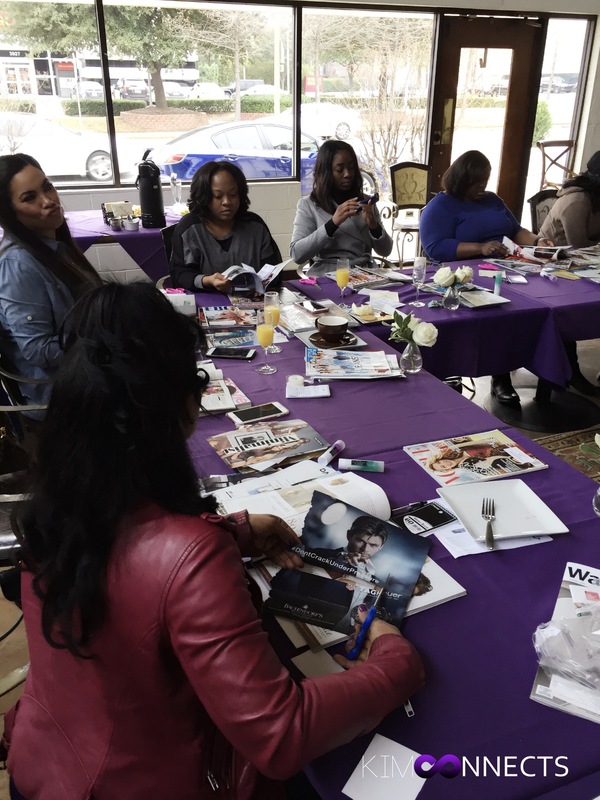 On Saturday, January 14th, I hosted my first vision board event, something I never would’ve even contemplated about four years ago. Why? Because I thought vision boards were all hype. All overblown, woo-sah, ah-ha moment, feel good hype. But then, back in 2013, I decided to do something different for the new year and created a board. I’ve been hooked ever since. 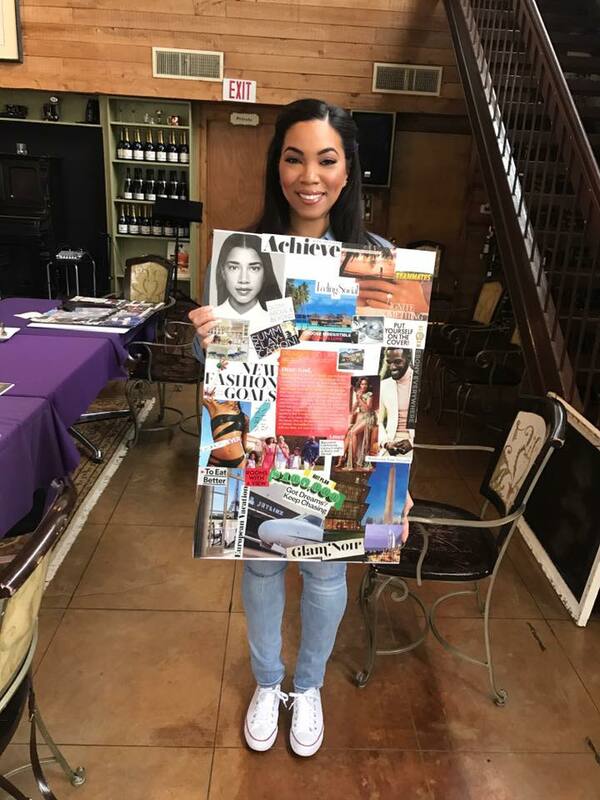 I get so into doing vision boards now that I plan on getting my old ones framed. I save magazines all year just to have great content to choose from. The messages on them not only resonate with me at the time, but even once the board has been retired, they serve as a reminder of where I’ve come from to where I am. I love that. That kind of reflection is beneficial, helps you keep yourself in check. So after sharing a post on Instagram about how it was time to get started on my 2017 vision board, a few people commented that I should host a little gathering for others also wanting to make a vision board. I wasn’t really convinced so I thought about it for a few days knowing I’d need to find a venue and plan it, but time was ticking. I went to one of my favorite shops, Chocolate Secrets, and talked to my friend who is the owner. She told me to just pick a date and it would be handled. That’s when I realized I couldn’t say no! 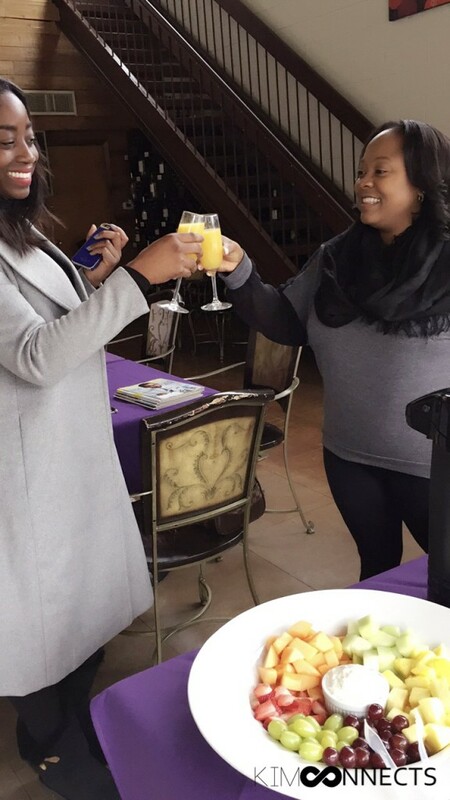 She had me pulling my calendar on the spot, and just like that I’d talked myself into hosting an event with less than two weeks to plan. Thank goodness I had a wee bit of experience under my belt. 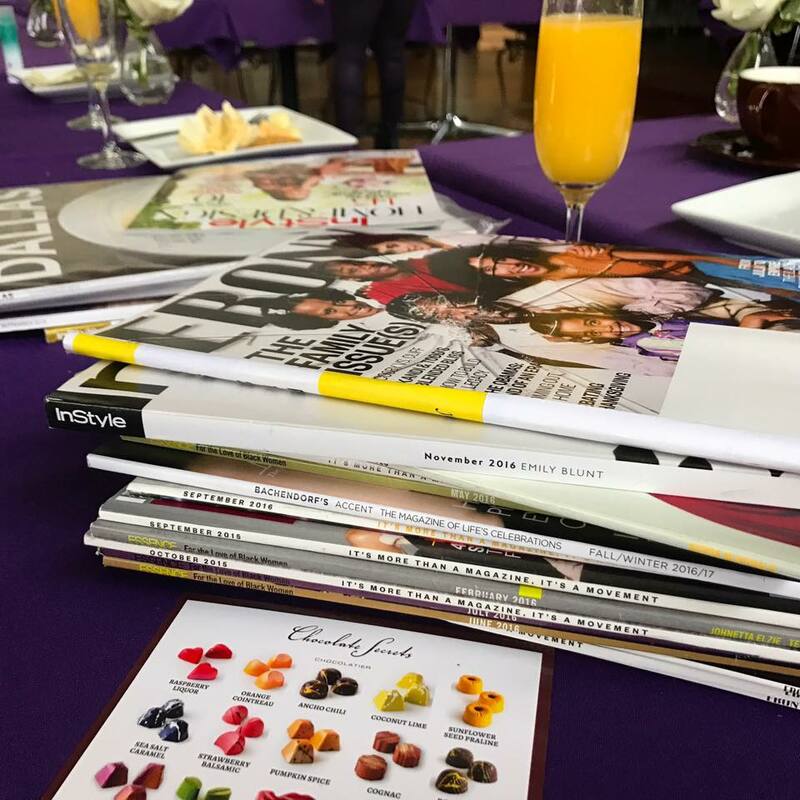 With the help of the Chocolate Secrets team, MISSION: Move the Needle, A Vision Board Shindig came to life. Why Move the Needle? It’s a phrase that’s resonated with me over the past few months. I’d found myself saying it when referring to issues where I wanted to see change. Not just talk, but executed, completed. So when deciding on a theme for my vision board event, it was clear. 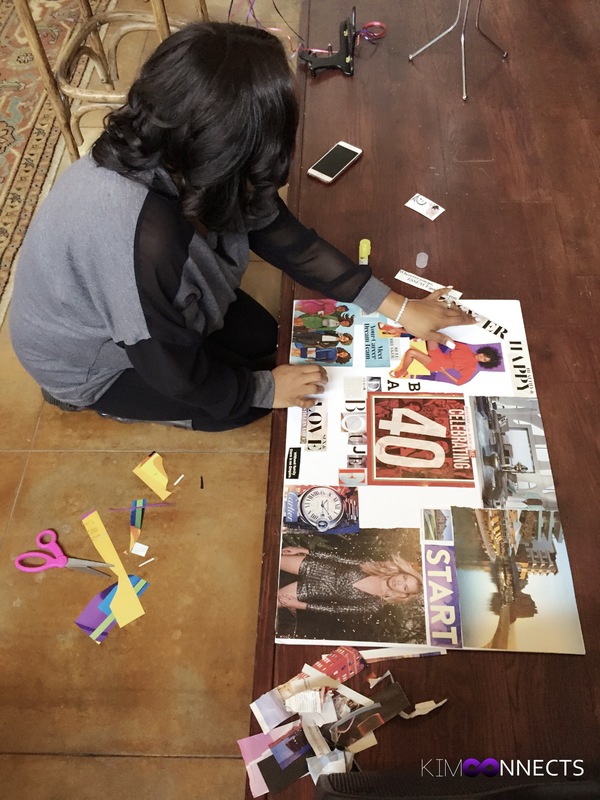 Vision boards are effective in helping you visualize your goals and stay focused on things you want to change. Let’s go in to this wanting to move the needle to benefit ourselves, create a vision board to game plan and take action in areas that we are no longer satisfied with. So these amazing ladies joined me on Saturday. After introducing themselves and honing in on what they want out of the new year, I turned the music up a bit and we got to work. We had a blast! 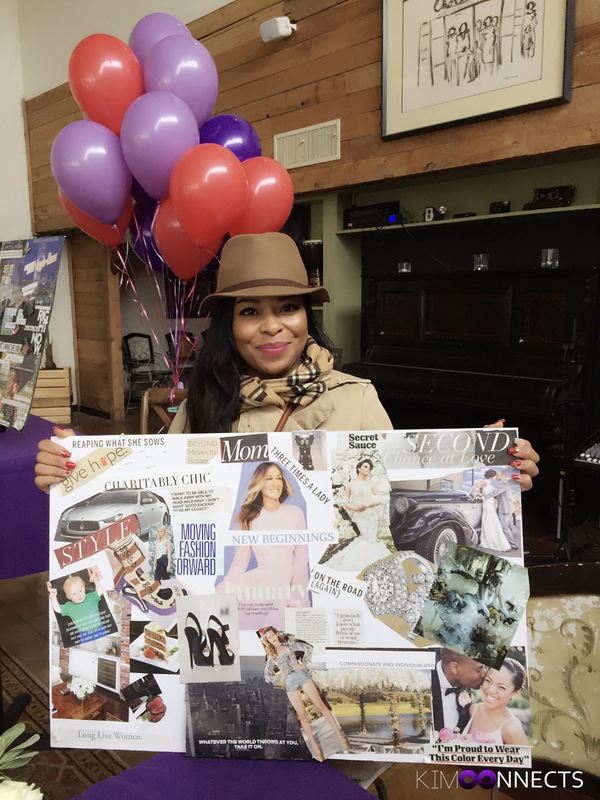 Most importantly many of the ladies left with their vision boards complete and that was so important to me. 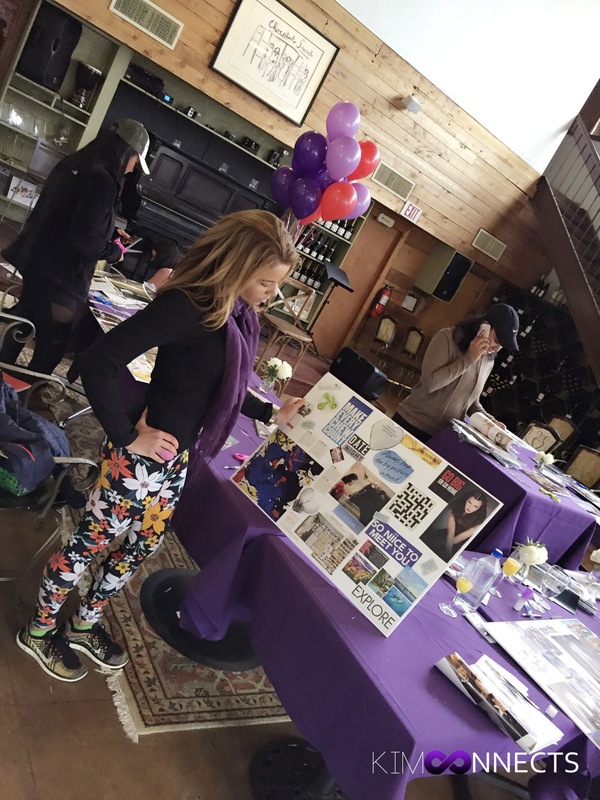 While this was my first time hosting a vision board event, I can safely say it won’t be my last. One of my 2017 goals is to host more small events. And yes, I put that on my vision board.